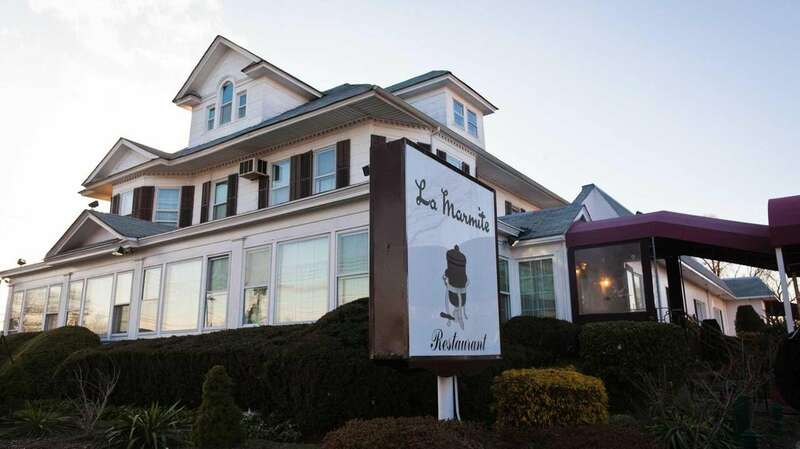 Located in Williston Park, La Marmite is one of the last of the "le" and "la" dining landmarks, which for decades defined haute cuisine on Long Island. 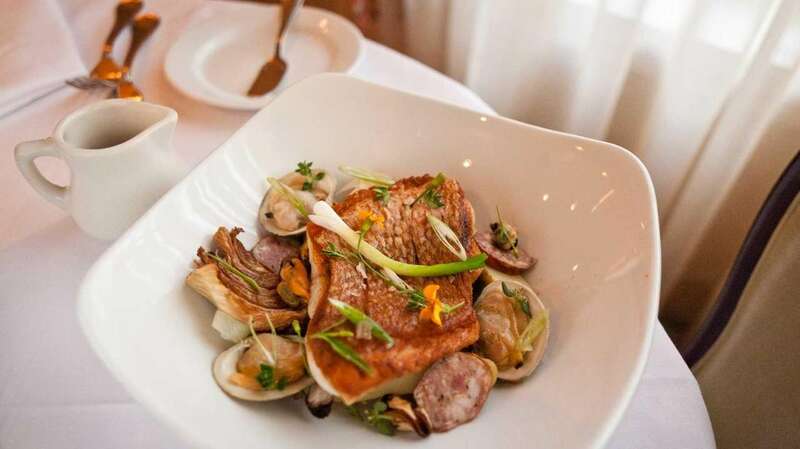 Under new ownership, the familiar northern Italian-French menu has been refreshed and updated, but has kept its gracious and refined style. Come here for the excellent food, stellar service, handsome interior, or all three.